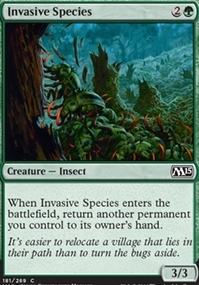 Invasive Species ($0.03) Price History from major stores - M15 - MTGPrice.com Values for Ebay, Amazon and hobby stores! 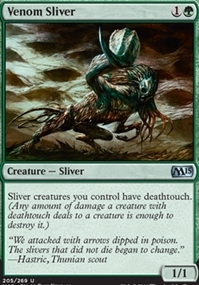 Card Text: When Invasive Species enters the battlefield, return another permanent you control to its owner's hand. 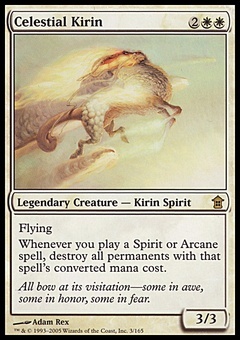 Flavor Text: It's easier to relocate a village that lies in their path than to turn the bugs aside.